Irrevocable and Revocable trusts are some of the best and most widely used tools in Florida estate planning. When trusts are designed properly and funded by a Jacksonville estate planning lawyer the trusts can help to avoid probate and streamline the distribution of assets after the settlor dies. Florida Trusts are also great ways to avoid certain taxes and to protect assets. While trusts in Florida are great tools, they can also be subject to litigation here in Jacksonville, Florida. We litigate trust disputes in Jacksonville and Ponte Vedra and work with many of the top trust litigation lawyers in Florida. Our Jacksonville trust litigation attorneys can help if the trustee of a Florida trust needs help administering the trust, or if there is a trust contest, trust construction issue, or a trustee has breached his or her fiduciary duties. Who is the Settlor of a Florida Trust? While a Florida trust typically avoids the formal probate process, the same principals of law apply to the administration of the trust in Florida. 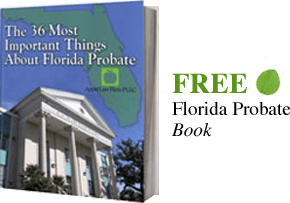 A document that creates a testamentary trust in Florida that a settlor uses to distribute assets after he or she dies must be signed and meet the same formalities of a will. The settlor, or the person that manages the trust, must have legal capacity, which means he or she must be of sound mind. The settlor must have the necessary intent to make the will, and is free of any undue influence by another person. Our Jacksonville and Ponte Vedra trust lawyers work with clients in cases involving the litigation of trusts (often called trust contests), the construction of trusts, and the breach of a trustee’s fiduciary duty in the administration of the trust. There are many disputes and legally recognizable causes of action when it comes revocable and irrevocable trusts. The trust did not meet Florida trust law requirements. For instance, the trust lacked the settlor’s signature, or two people did not witness the trust. The Settlor did not have the mental capacity to make the trust. There was undue influence over the settlor. The trustee violated a Florida statute when distributing trust assets. The trust document’s language is vague, confusing, or unclear. Fails to make proper distributions. Fails to make a timely accounting. Fails to administer the trust according to the trust document. Fails to properly invest trust assets. The trustee “self-deals” by using trust assets for his or her advantage. 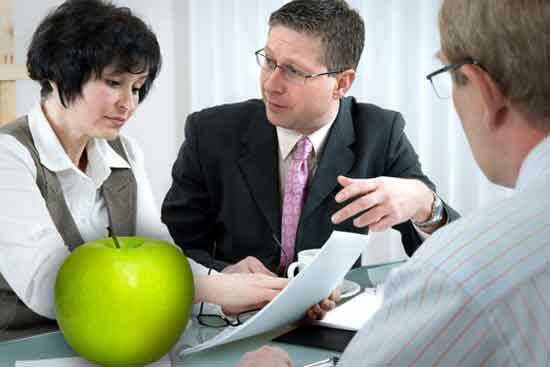 The trustee pays him or herself an excessive compensation for serving as trustee. For larger issues (those more than $500,000) we will even consider a contingency fee or hybrid contingency fee where there is a lower hourly rate and a percentage of the recovery on Florida Trust Litigation. According to the Florida Trust Code, a person that successfully wins a trust litigation matter can recover attorney’s fees and the cost of litigation from the trust estate. If you feel that there is something wrong with the way a Florida Trust had been handled or your assets have not been dealt with fairly, CONTACT our Florida Trust Lawyers by email or call us at 904-685-1200 to discuss your situation today.